Indoor Festival-Style Event features Barney Live on Stage! Kidapalooza is a unique, indoor Family Festival featuring exciting entertainment and indoor adventures spread over more than 100,000 square feet of space. Each year Kidapalooza features new attractions. Barney’s Super Dee Duper Sing a Long will be featured on the main stage at 11am and 3pm. Barney has been entertaining audiences since 1987 and is one of the top-rated preschool shows today, airing on PBS KIDS® and Sprout®. Families will enjoy the brand new colorful Wiggle Wurm ride from Swank’s Steel City Shows. There will be special appearances by Max (from the Max & Ruby cartoon series) and Clifford, as well as the new K12 Cosmick Adventure activity and an expanded Great Outdoors area highlighting regional state parks and their treasures. Returning favorites include the CHIP/UPMC for Kids Sports Zone with activities from Pittsburgh Power Football and Kinect for Xbox 360 as well as inflatables, the Princess Pavilion and numerous sampling stations. The FBI Child Safety Program will also be on hand with Free Fingerprinting and Child ID kits. All attractions are free and included with the price of the admission ticket. 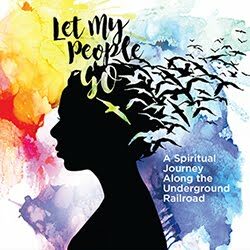 Tickets for the event can be purchased online in advance or at the door - $9.00 for age 12 through adult, $6 for kids 3-11, and those 2 & younger are free. Parking is available at the David L. Lawrence Convention Center as well as in surrounding lots including the strip district. Additional details can be found at www.kidapalooza.com. 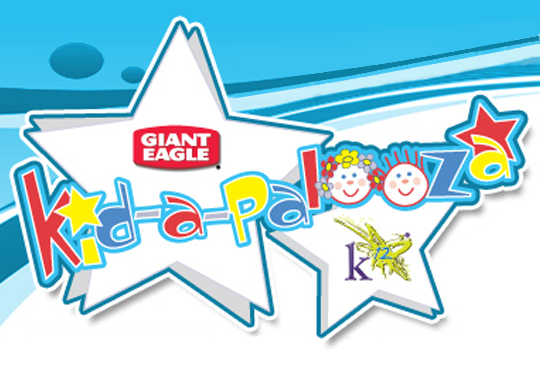 the many attractions and activities that Kidapalooza has in store for them." CBS RADIO, one of the largest major-market radio operators in the United States, owns and operates KDKA-FM, WBZZ-FM, KDKA-AM and WDSY-FM in Pittsburgh. A division of CBS Corporation, CBS RADIO operates 130 radio stations, the majority of which are in the nation's top 50 markets. Win 4 tickets to Kadapalooza! Closed for entries on Tuesday, February 21st, 8pm.